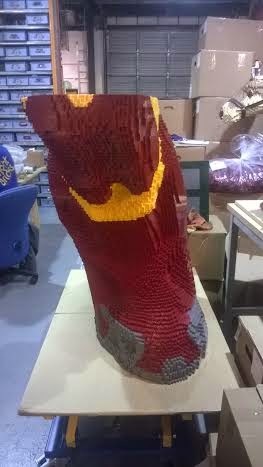 To celebrate the release of the LEGO Marvel 'Avengers Age Of Ultron' sets, and to coincide with the film release, the UK's largest LEGO statue will be built in time for the London premiere. 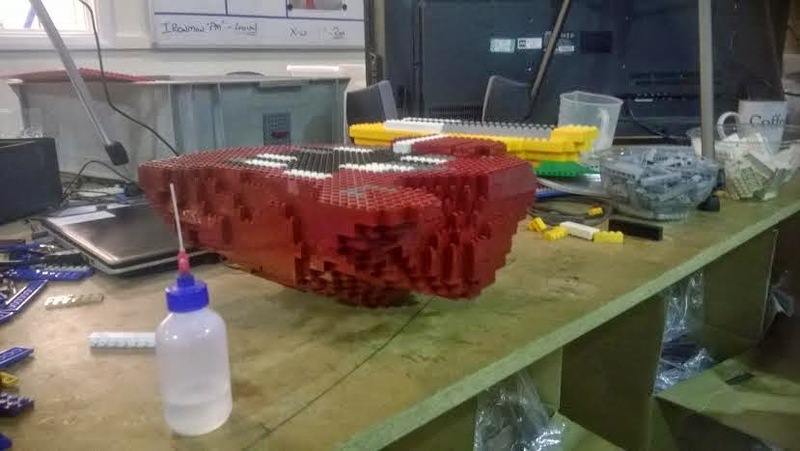 The build is already well underway, and here is a sneaky preview...can you guess who it is? (It's not very hard to be honest). Look at all the drawers in the background!! 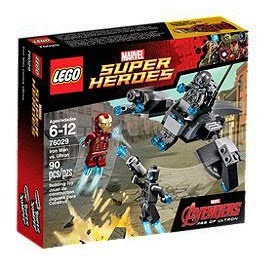 Iron Man vs. Ultron 76029 £11.99 is a 6+ set with 92 pieces including Iron Man and 2 Ultron Sentries and an Ultron Sentry Officer. I actually think this set is a little bit lame, but excellent for minifigure value - it's a rare day you get 4 minifigures in a set of this size. My youngest lad will really be desperate for this set. 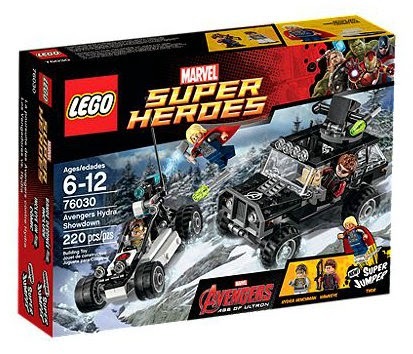 Avengers Hydra Showdown 76030 £19.99 is a 6+ set with 220 pieces including Thor, Hawkeye and a Hydra Henchman, and 2 vehicles. This is a nice set with two really great and interesting vehicles. 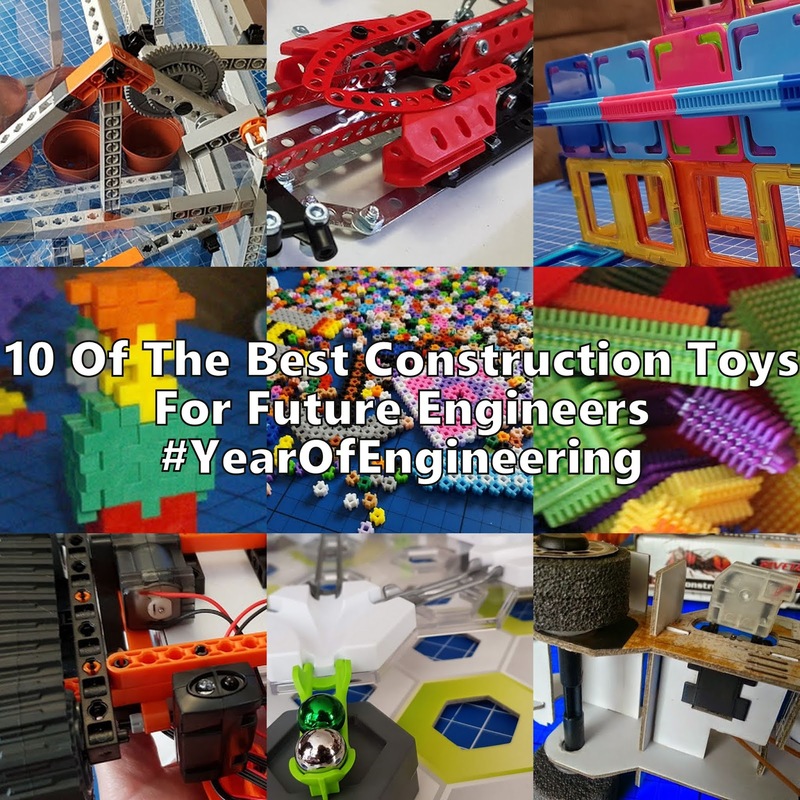 It makes a great little playset for younger children especially, another one that my young boys will like, and will get hours of play. 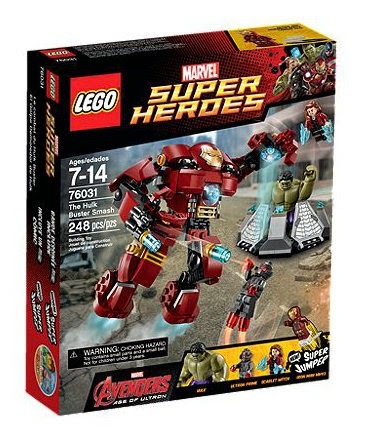 The Hulk Buster Smash 76031 £29.99 is a 7+ set with 248 pieces including Iron Man, Ultron Prime, Scarlet Witch and a Hulk figure, the Hulk Buster Suit and Super Jumper. This is the sort of set my 6 year old loves. The large armoured figures like the Bionicle or Exo-Suit sets are his favourites. The money is in the design and it'll be interesting to see how articulate and strong the Hulk Buster Suit really is. 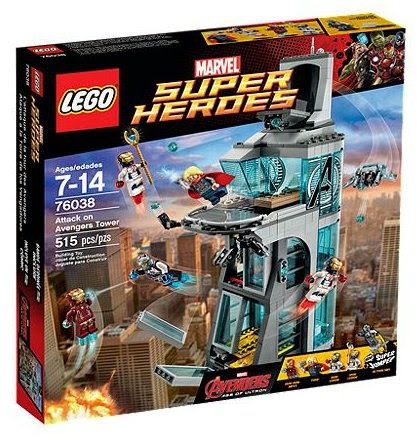 Attack On Avengers Tower 76038 £59.99 is a 7+ set with 515 pieces including Ultron Mark 1, 2 Iron Legions, Iron Man and Thor as well as the Avengers Tower itself. I like these sort of sets myself. I'm a fan of the Creator houses, and having a building complete with laboratory and sick bay is my kind of thing. I'd have played with this for hours as a child, my boys not so much - it has no wheels! 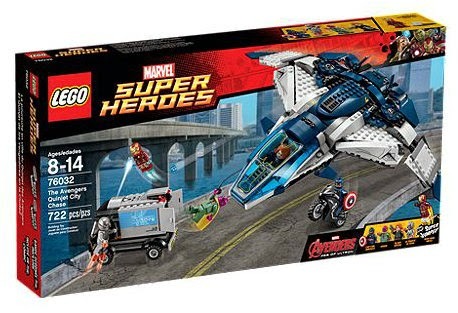 The Avengers Quinjet City Chase 76032 £69.99 is an 8+ set with 722 pieces including Vision, Captain America, Black Widow, Iron Man MK43 and Ultimate Ultron minifigures, the Quinjet, Captain America's Bike, Lab Truck and as expected, a Super Jumper. This is clearly a great playset with loads of scope for the shelf-fillers amongst us. It looks great and you can create a multitude of scenario and diorama. I know my lads will want these sets to play with alongside their Guardians Of The Galaxy LEGO, and it'll work beautifully. 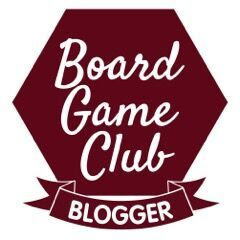 For the amount of playability I think this is great value for money. 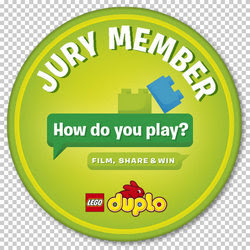 So looking forward to watch the movie and kids would love the Lego! 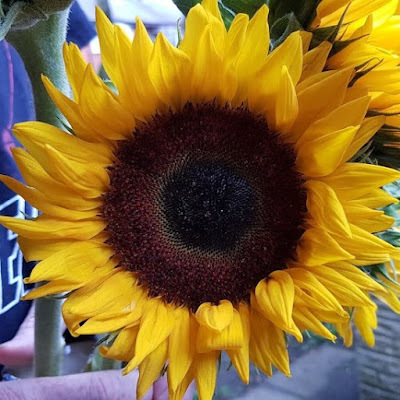 The sets look awesome! We're so excited about the movie. 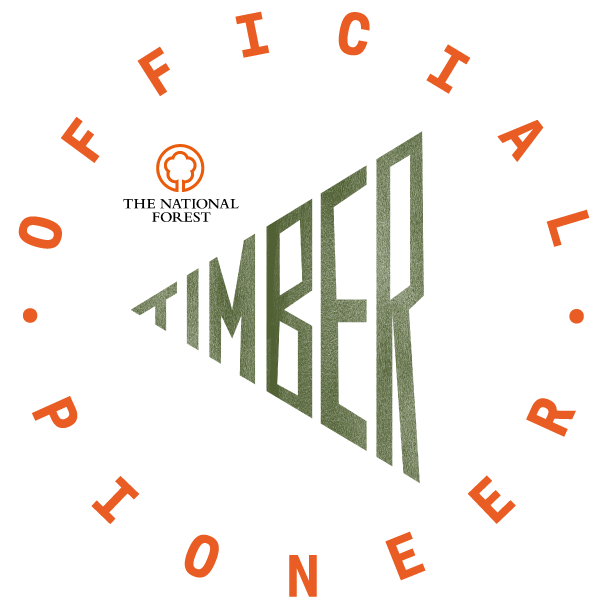 Can't wait to see it. I love the look of the Hulk set. Oh my word, I have seen the movie and now need need need the lego set! I think my first purchase would be The Hulk Buster Smash - he is awesome! My hubby was supposed to be taking E to see this yesterday but he was so badly behaved they didn't go! 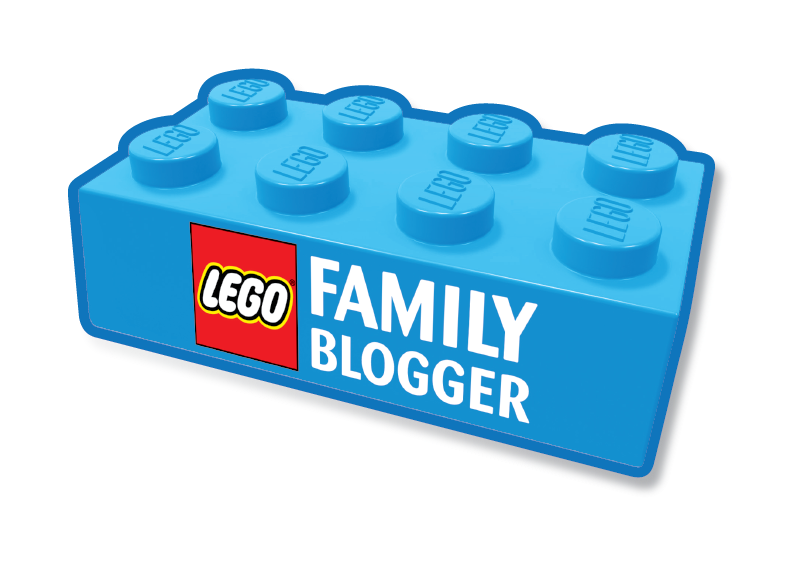 I know how much he is looking forward to it though and these LEGO sets would go down really well too!